Do not miss this unique property as a holiday home this year! SUMMER 2019 BOOKINGS TAKEN NOW! 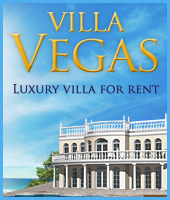 Villa Naomi is a property, built in 2006 year. 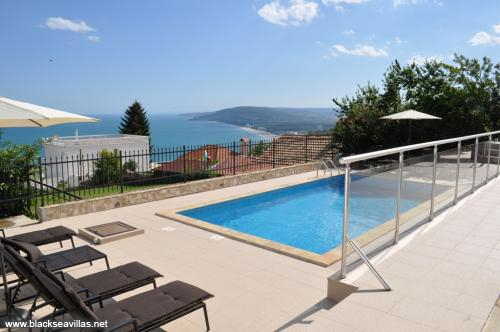 With its great location on the top of Rogachevo hills, guests will be pleased with the relaxing balcony view over the green fields, spreading out just to the Black sea coast. 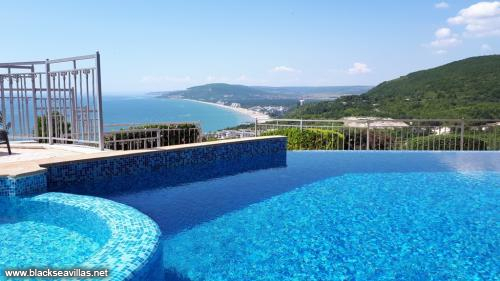 Luxury villa with 4 bedrooms for rent in Albena area. Great sea views, private pool, Internet access. Max sleeps 8 + 2. SPECIAL SUMMER DISCOUNTS FOR BOOKINGS IN MAY, JUNE OR SEPTEMBER 2019!